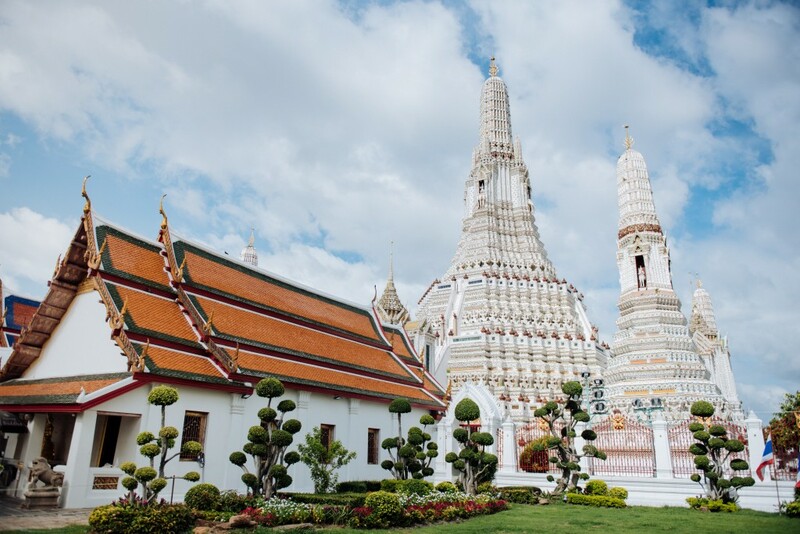 Leading the comeback are the Thailand Convention & Exhibition Bureau (TCEB) and Dubai Business Events & Convention Bureau (DBE), both identifying the opportunity to connect with the richest pool of quality international buyers attending AIME in many years. This notable return to AIME comes as a result of the refreshed vision, which has overhauled the way that exhibitors take part in the event, sharpening the focus to a positive return on investment through rigorous curation of the buyer program and format that meetings are delivered. “The interest that we’ve received from both international and regional exhibitors has been monumental. Whilst they span very different industries, they are all signing up for the same reason – to meet and connect with more quality buyers from across APAC who are ready to do business,” said Matt Pearce, CEO, Talk2 Media & Events. DBE last attended AIME in 2015, with Thailand last attending in 2017. TCEB is using the 2019 event as a major platform to meet with new and existing clients, maximise networking, as well as launch a global rewards program for event buyers. Other international exhibitors attending the 2019 event include Hawaii Tourism Authority, the Ministry of Tourism Republic of Indonesia, the Malaysia Convention and Exhibition Bureau, set to reveal a new rewards campaign, and the Los Angeles Tourism & Convention Board (LATCB), who will be showcasing their new Banc of California Stadium and highly anticipated renovation of the LA Convention Centre. With only three months to go before the industry event open, AIME 2019 has already confirmed quality buyers from across 32 different countries, with 48 per cent having never attended AIME before and 65 per cent originating from outside of Australia. For more details or to submit interest in attending AIME in 2019, visit aime.com.au.